Developers of total computer systems solutions for small and medium sized businesses. 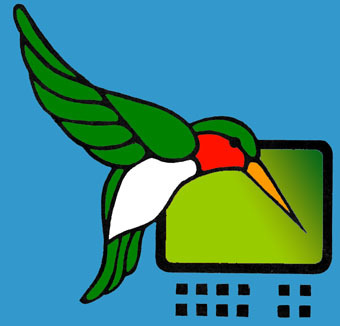 Hummingbird Systems is a Trademark of HBird Technologies, Inc. Copyright (C) 2003-2012 HBird Technologies, Inc.